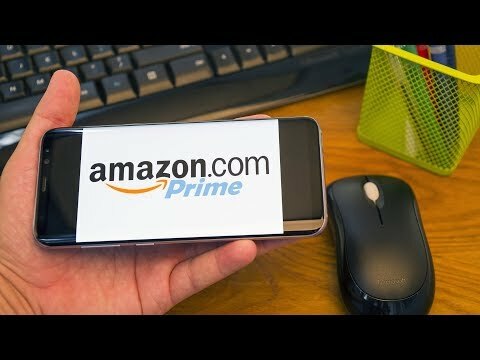 Like most people, you probably signed up for Amazon Prime for a specific reason. Maybe it was the free shipping, the streaming videos or the free music. We’ve put together a master list of every major thing you can do with your Amazon Prime account. Take a breath and buckle in, because this list is pretty extensive.